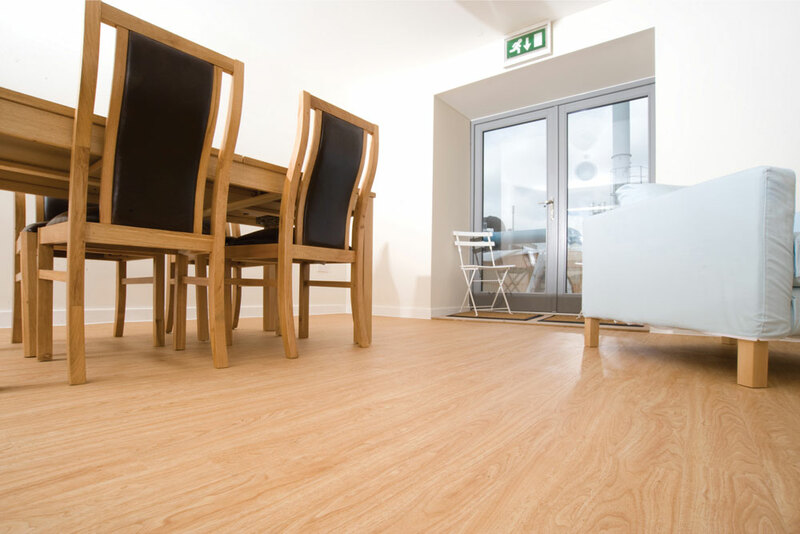 For all domestic accommodation, whether it’s a new build or refurbishment project, Polyflor has the perfect flooring solution to suit any budget. 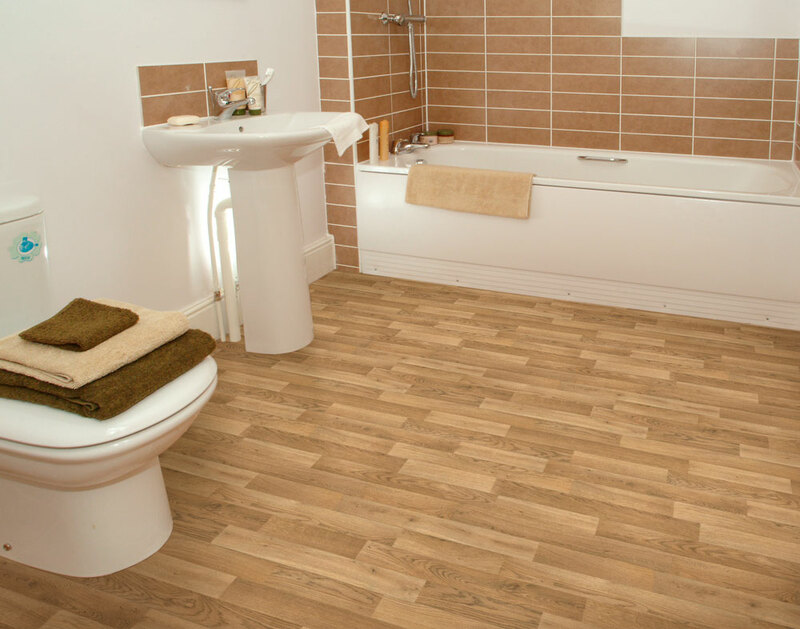 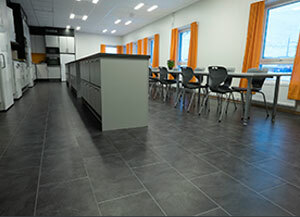 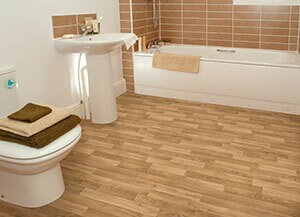 Our selection of Luxury Vinyl Tiles, Sheets, and our Polysafe ranges offer style and durability. 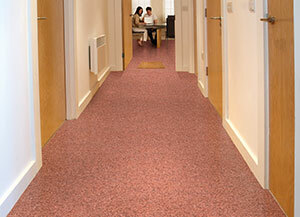 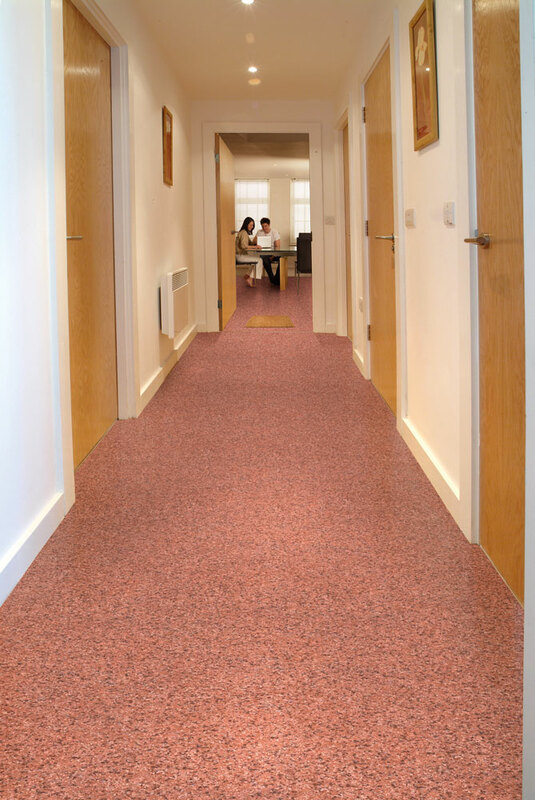 Where there is a requirement for impact sound insulation, for example in social housing or high rise buildings, floorcoverings from the Polyflor Acoustix collection are ideal. 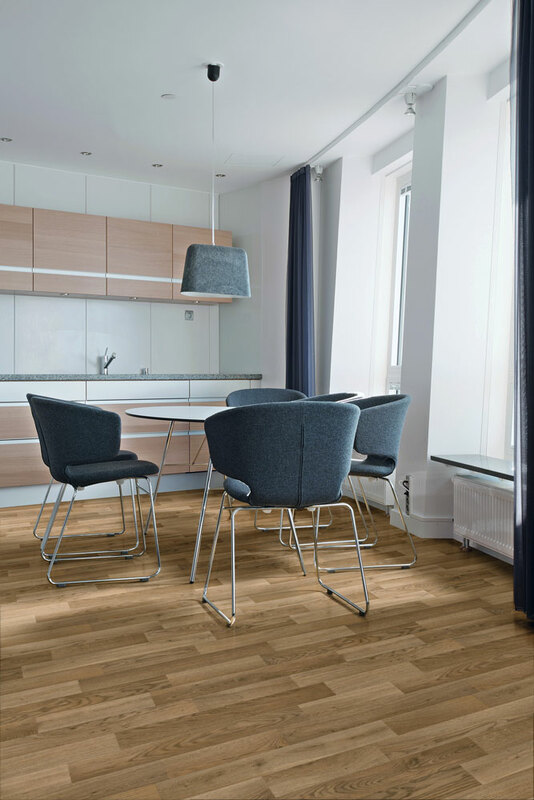 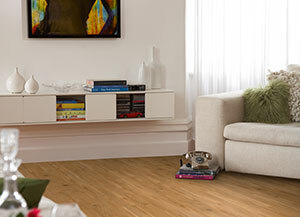 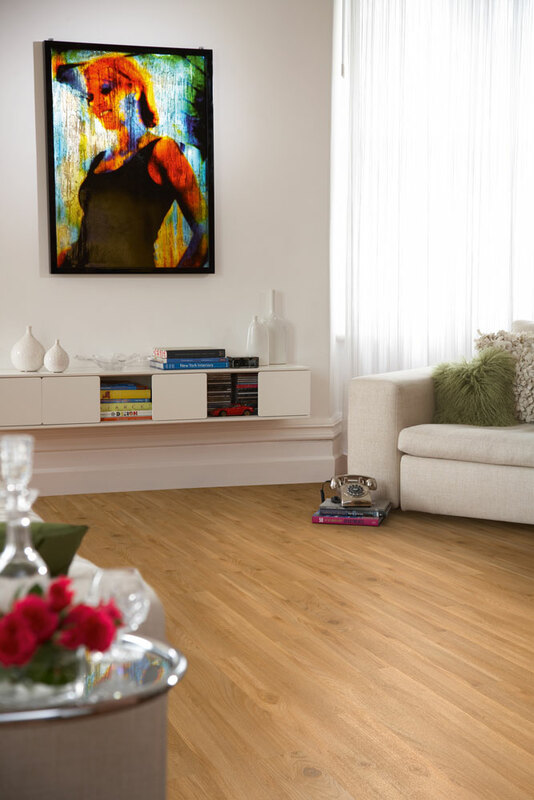 Our Acoustix range assist in reducing the intensity of sound by dampening the noise levels, and installation of these floors will help to improve living conditions. 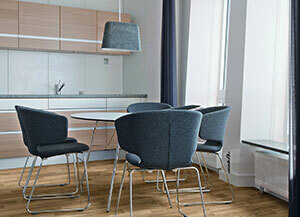 Student accommodation today is as much about attracting students to study at the institution as it is about providing suitable housing for their stay. 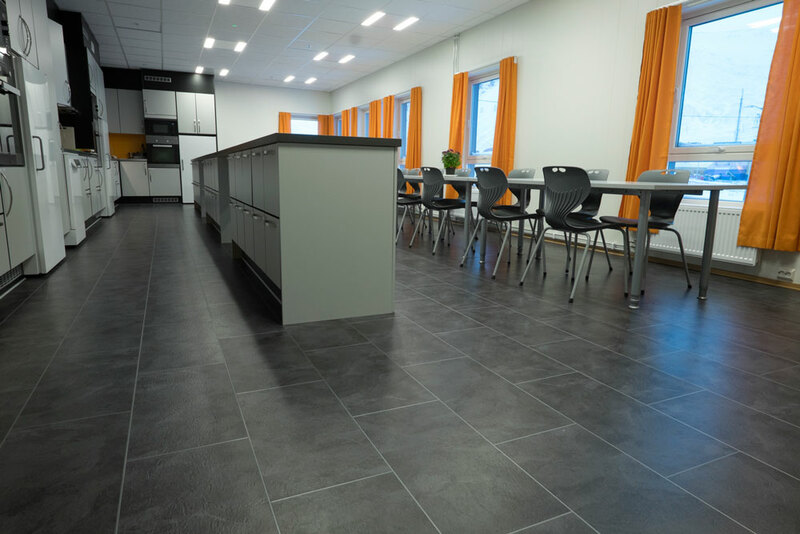 High performance and low maintenance flooring options from Polyflor will not only produce an attractive environment to encourage prospective students to attend the school, but it will also stand up to the tough wear and tear. 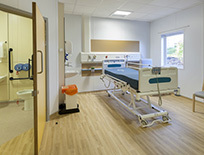 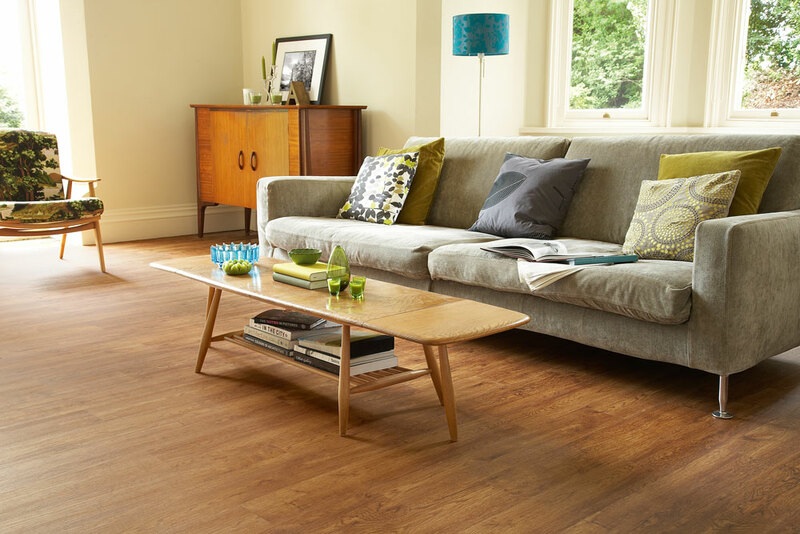 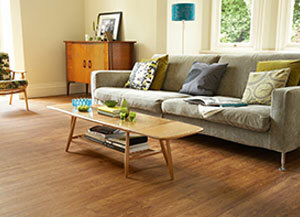 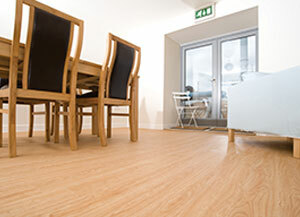 Read more about Luxury Vinyl Tiles, Polysafe safety flooring, and the Polyflor Acoustix collection.